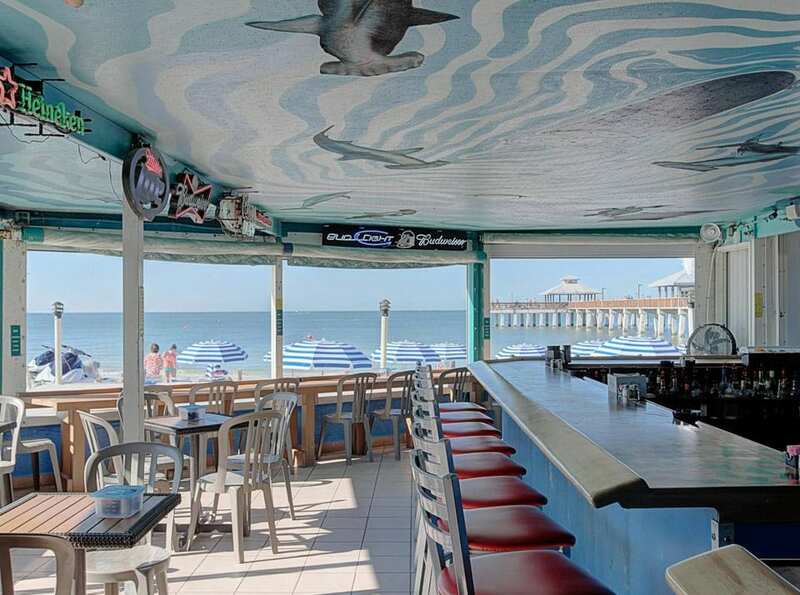 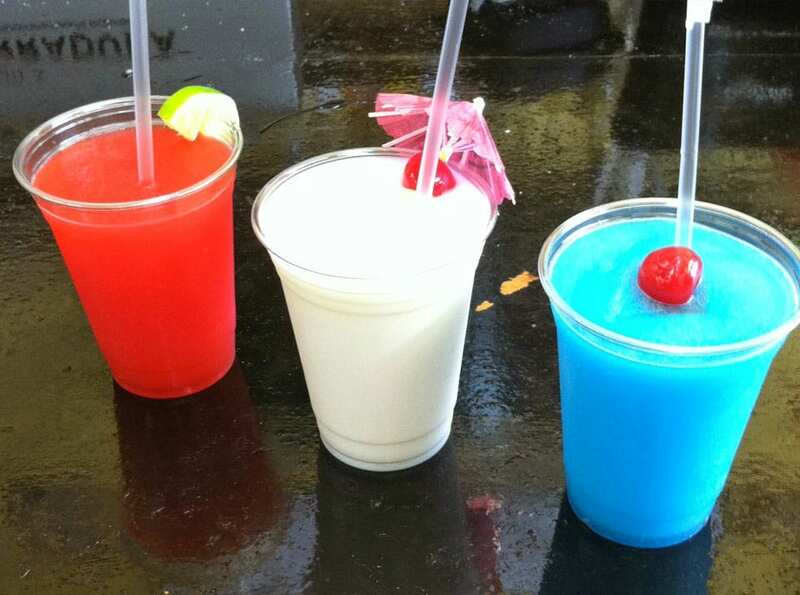 The Famous Blowfish Bar at PierSide Grill is the perfect location for fun, cold drinks, and the best people watching spot on the beach! 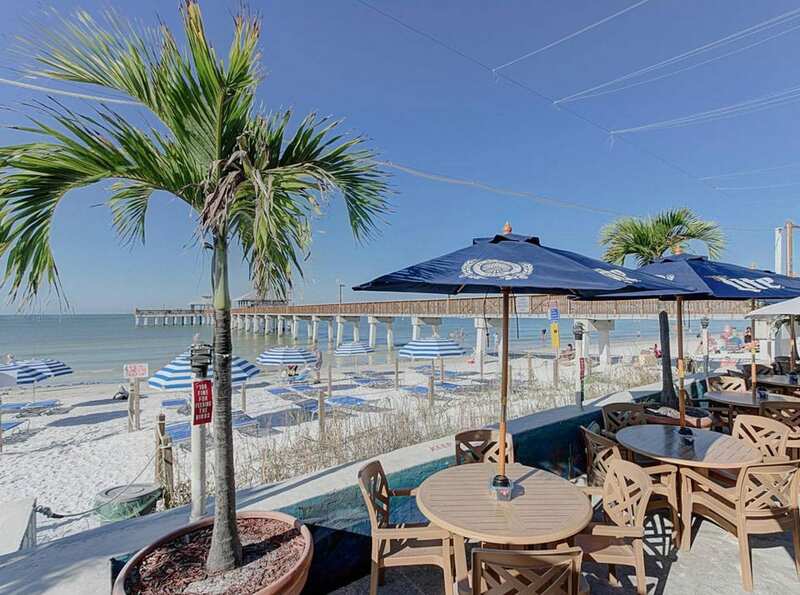 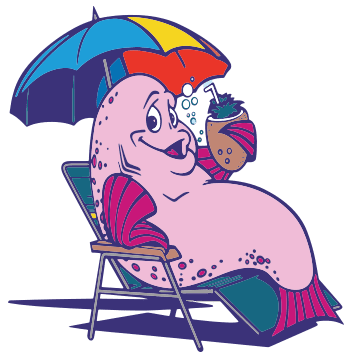 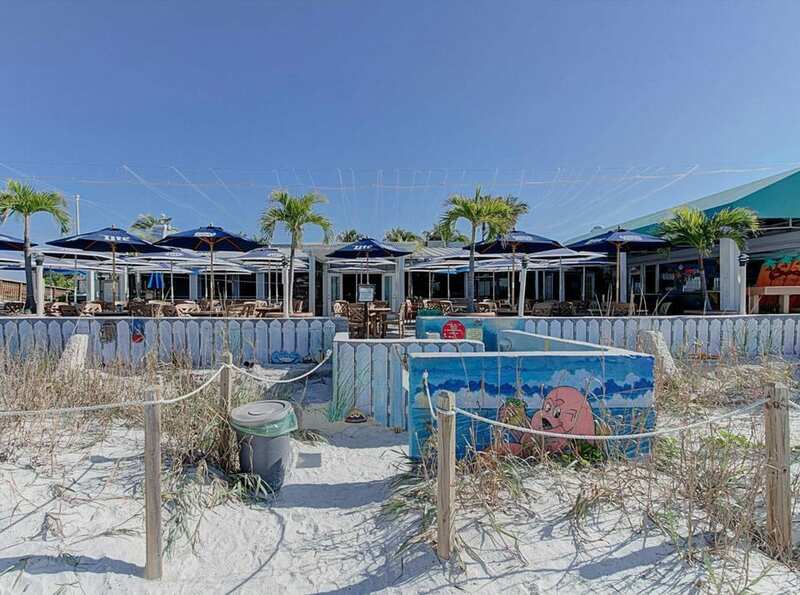 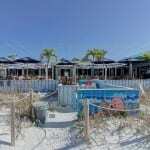 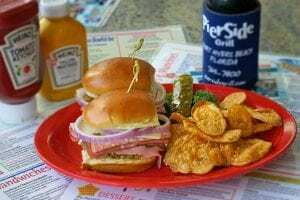 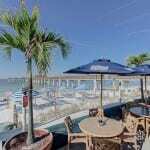 Located right beside the Fort Myers Beach pier, the Famous Blowfish Bar has live music twice every day and you can enjoy our delicious food while you soak in the best view of the Gulf waters! 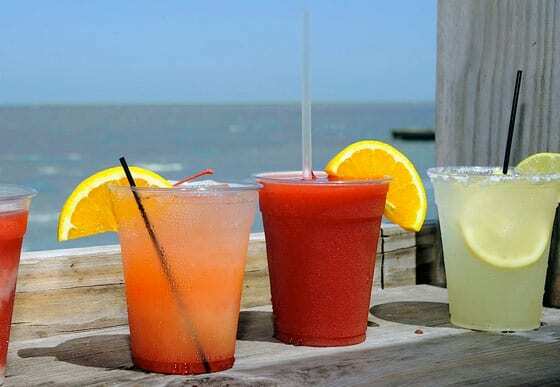 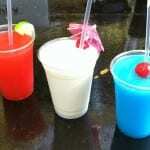 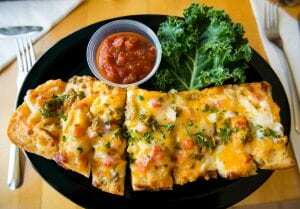 Enjoy $2.00 domestic drafts, $3 wells & $3.50 wine. 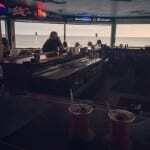 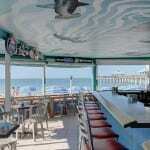 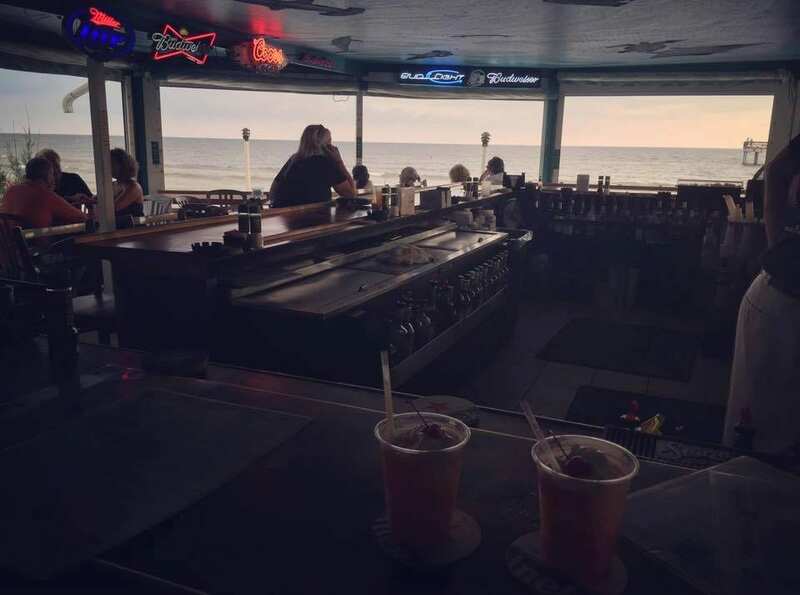 Stick around after happy hour for the best sunset view on Fort Myers Beach!